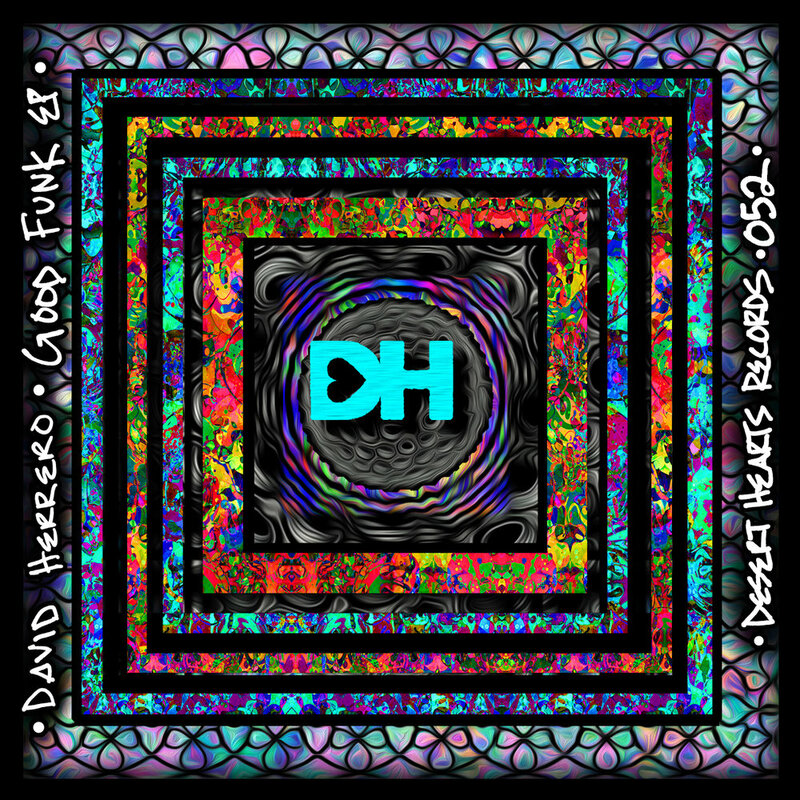 The next EP on the label comes from Spanish tech house producer David Herrero. We've been rinsing tracks from David for years and we're stoked to give you his debut EP on the label. The Good Funk EP contains two tracks that have the kind of funky groove that just locks you in. The title track 'Good Funk' is brooding and relentless... and even a bit mysterious. 'Revenge' feels as methodical as the word itself, with a groove that exposes more more and more beneath the surface the longer you listen. Bump this and get that Good Funk in you.